Nestlé is holding a CRM pitch for its coffee machine brand Nespresso. The process is being led from Nespresso’s corporate headquarters in Lausanne, Switzerland. 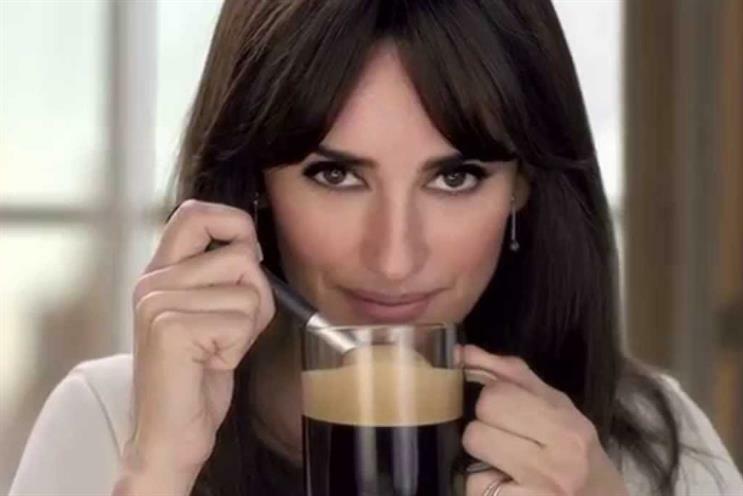 Nespresso has told agencies it wants a partner that can offer a global solution to improve how it interacts with customers. Nespresso is thought to be looking to build on the relationship it has with people buying refills for its machines. The brand already runs events such as coffee tastings through its Coffee Connoisseur Club. OgilvyOne has previously worked with Nescafé on its CRM activity. The WPP agency developed the brand’s first CRM campaign in South-East Asia in 2013. Nestlé did not reply to a request for comment.